The personal touches in our facility and of our concierge team will ensure that you feel as comfortable staying with us as with friends. 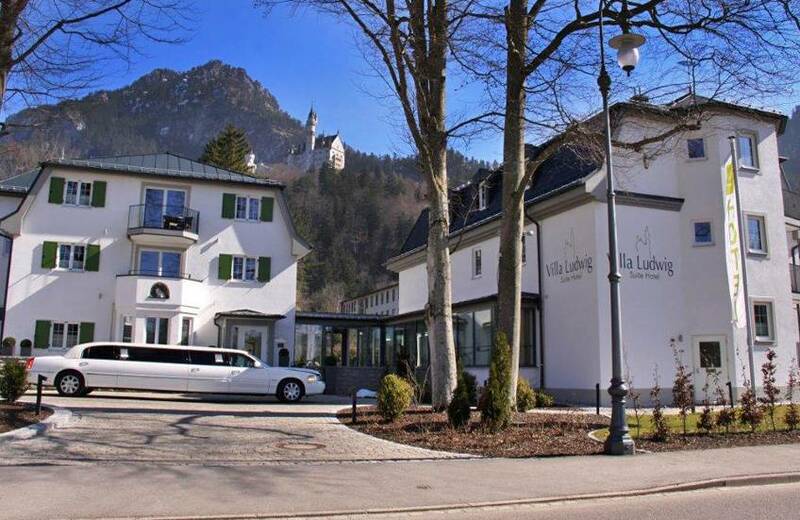 Upon request, we will arrange a taxi to pick you up from the nearest station, organize airport transfers, drive you to local restaurants or castle shuttles. We also make bicycles available for you to explore our stunning region. We can also provide e-bikes at an extra charge. Would you like to enjoy an exclusive facial or massage or do you need a reservation at one of the restaurants nearby? We look forward to helping you plan your stay. We have plenty of reliable recommendations and insider tips to share. We're also glad to take care of any bookings and phone calls required. Whatever we can do for you, do not hesitate to ask in advance or let us know when you arrive at the hotel. All direct bookers get free underground parking and a welcome drink!